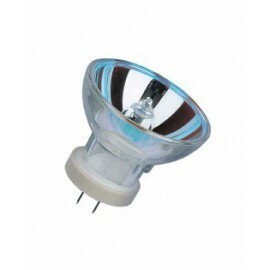 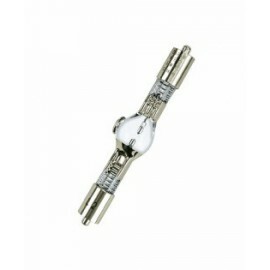 This replacement lamp can be used all X‑Cite 120 Series units, including PC, XL and Q models. 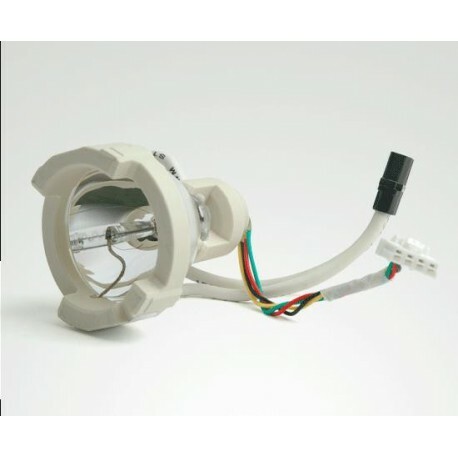 The X‑Cite 120 lamp is pre-aligned and easy to install. 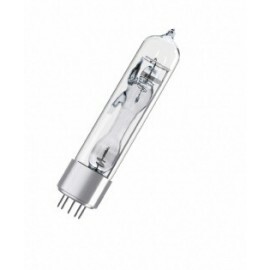 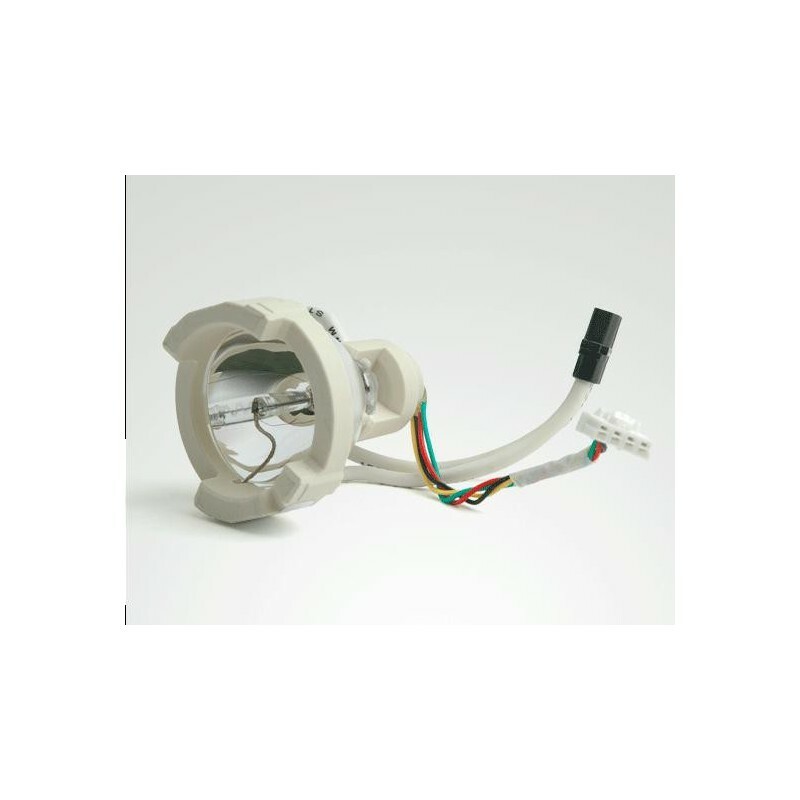 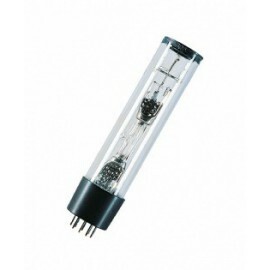 Providing excitation energy comparable to or better than conventional mercury arc lamps, this lamp has a broad spectrum and is able to excite more fluorophores. 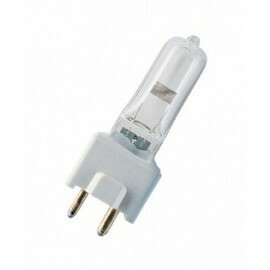 The lamp has a guaranteed life of up to 2000* hours.